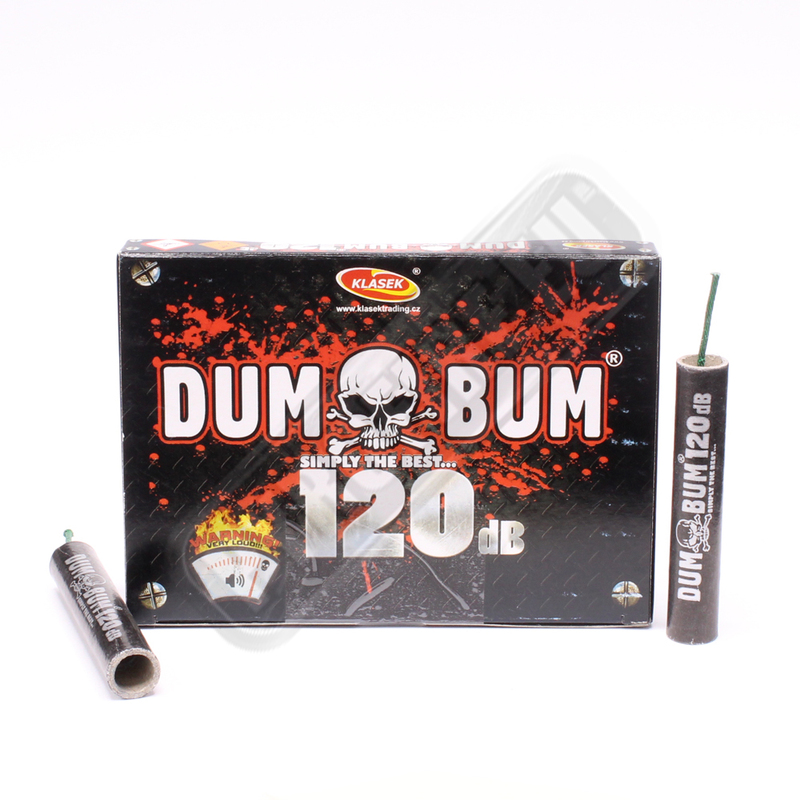 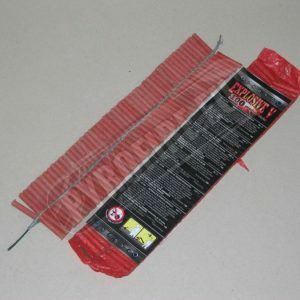 Home Firecrackers DumBum 120dB, 10 pcs. 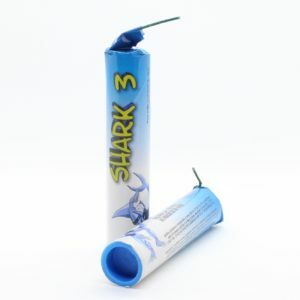 Firecrackers Shark 3, 3 pcs. 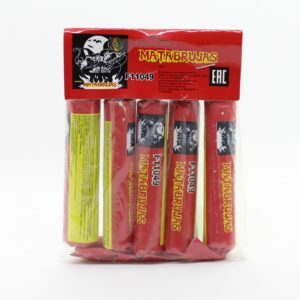 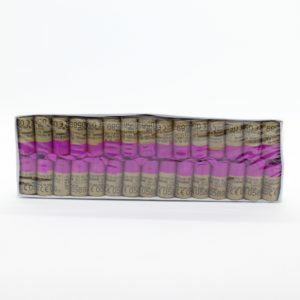 Firecracker JC05 – 30 pcs.